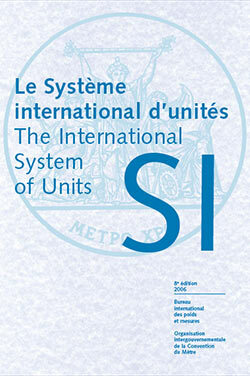 When I started teaching elementary school (as a second career in 1995), I was very surprised to find all the new textbooks now referring to the centigrade scale as the Celsius scale. Of course they are the same thing, but I wondered why the textbooks were now using this term when I had never heard it growing up. Now, I know why. The short answer is that people continue to call a thing by the same name they, themselves, learned while growing up. Most adults, and just about everyone in academia through the 1980s, grew up hearing “centigrade” and continued to use that term with their own students throughout high school and university. 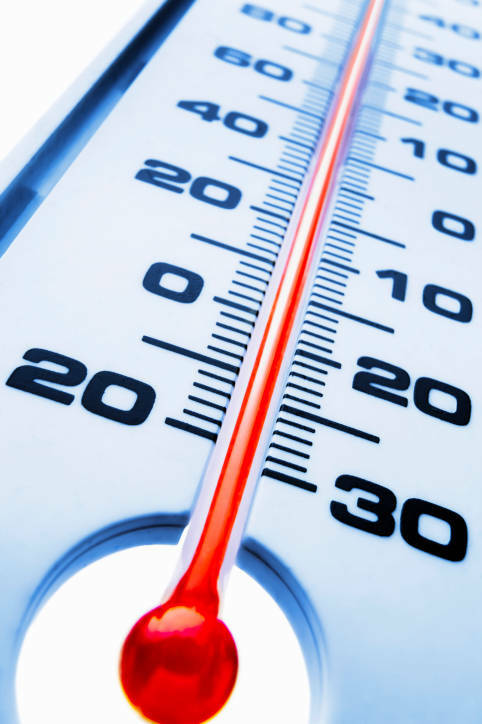 In England, the BBC Weather did not begin using the term Celsius until 1985, and the word centigrade continues to to be commonly used in England, according to some sources. The centigrade scale was known as such from 1743-1954. 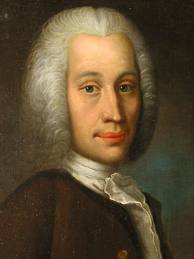 In 1948, the scale was renamed the Celsius scale, after the Swedish astronomer Anders Celsius (1701-1744) who developed a SIMILAR scale (but not actually the same scale). Interestingly, Celsius’ original scale was the reverse of today’s scale; “0” indicated the boiling point of water, while “100” indicated the freezing point of water. 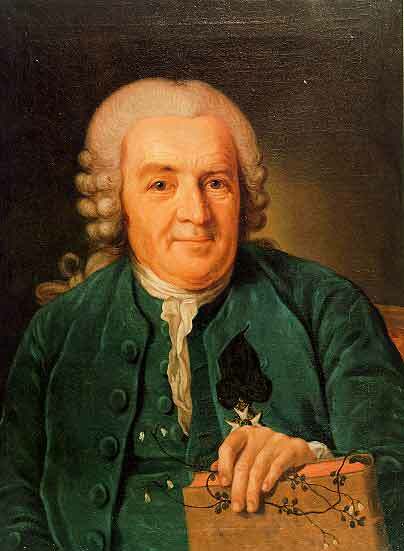 The Swedish zoologist and botanist, Carolus Linnaeus (1707-1778), remembered for giving us the basis of taxonomy (classification of living things into genus and species), reversed Celsius’ original scale so that “0” indicated the freezing point of water, while “100” indicated the boiling point. As the older generations retire and pass away, the new name change will become universal. It seems to take about three generations for a name change to really become universally accepted in society.